ment is required in a compact, lightweight package. response, and a protection circuit for long-term reliability. 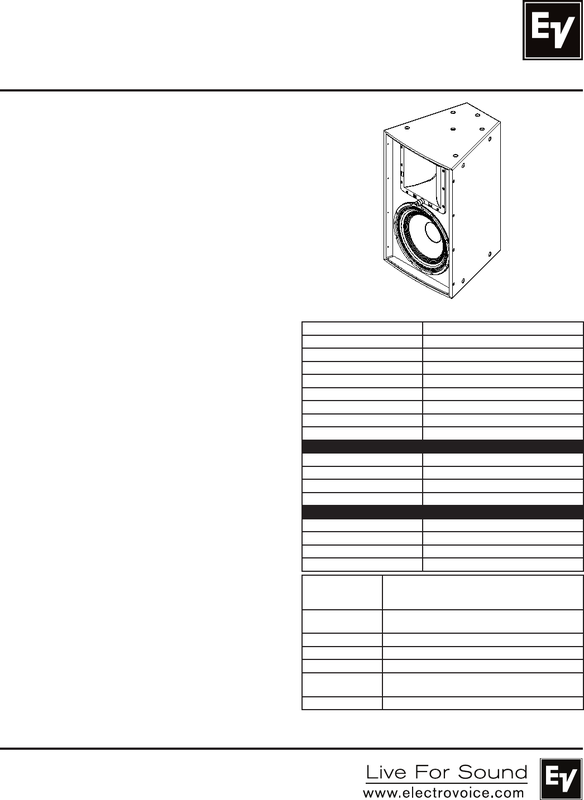 combination of loudspeakers from the entire EVF and EVH series. ments with fewer items in inventory. EIA RS-426A, tested for eight hours. AES 2-1984, tested for eight hours. 1,300 - 5,000 Hz (HF).